A third Mongolian presidential candidate who has strongly opposed Anglo-Australian miner Rio Tinto’s part ownership of the massive Oyu Tolgoi copper mine entered the race on Thursday for next month’s election. 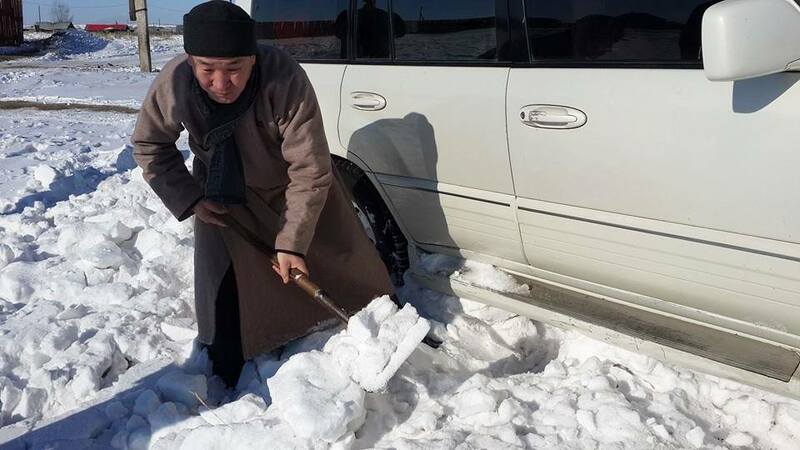 Sainkhuu Ganbaatar, a populist former member of parliament and trade union leader, has been nominated by the Mongolian People’s Revolutionary Party (MPRP) to run for president as the landlocked country faces economic troubles from heavy debt and slowing growth. Ganbaatar was one of a handful of resource nationalist politicians whose criticism of foreign investment set off mining disputes that scared off investment and set the stage for the present economic difficulties now that the market for resource commodities has softened. Mongolia’s General Election Commission confirmed Ganbaatar’s registration, paving the way for an election battle with the ruling Mongolian People’s Party nominee, Miyegombo Enkhbold, and the opposition Democratic Party’s Khaltmaa Batulgaa. Ganbaatar was an independent legislator from 2012 to 2016 and a harsh critic of Mongolia’s partnership with Rio Tinto, saying Mongolia should have struck a better deal. Mongolia had been involved in a spat with Rio Tinto over the giant Oyu Tolgoi copper deposit, the launch of which in 2009 helped kick-start an economic boom in Mongolia. However, Rio put an expansion of the project on ice in 2013 after Mongolia raised concerns about costs and repeated attempts to amend a 2009 investment agreement for the project. Construction finally resumed last year after the release of $4.4 billion in project financing from lenders in December 2015. Ganbaatar replaces MPRP chair and controversial former president Nambar Enkhbayar, who has not been allowed to stand by the election commission because of registration irregularities and his conviction for graft in 2012. An Ulaanbaatar-based spokesman for Rio Tinto declined to comment on Ganbaatar’s nomination. Ganbaatar had the top spot in a survey ranking senior politicians by Mongolian pollster the Sant Maral Foundation in 2015 and 2016, when he was in the public’s eye attacking Oyu Tolgoi. His popularity has since slipped. Sant Maral head Luvsandendev Sumati said losing his seat in parliament showed that Ganbaatar’s appeal had worn off. “He’s popular, but people consider that he’s not fit for the office of the president,” he said. Mongolia, a former Soviet satellite sandwiched between China and Russia, is regarded as an oasis of democracy in the region. It goes to the polls next month to choose a new head of state after incumbent Tsakhia Elbegdorj completes his second term.